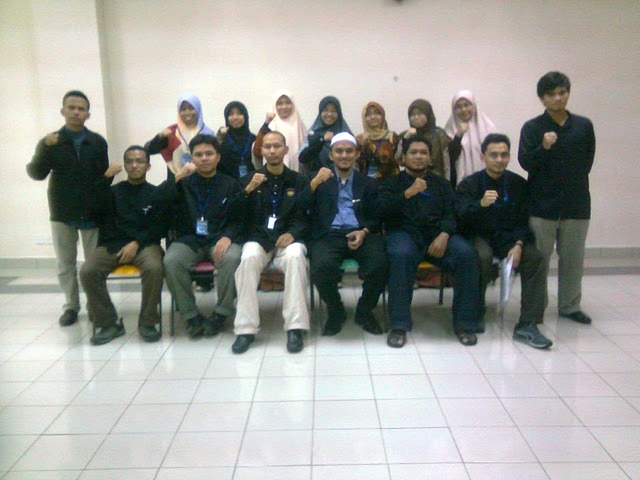 Around 2 weeks ago, on 9th January 2011, Al-Fateh Workshop was held at Multipurpose Hall (MPH), Kulliyyah of Medicine (KOM). The workshop was organized under Islamic Care Bureau (ICB) MRC Talhah in collaboration with Students' Representative Council (SRC) IIUM Kuantan. The programme was organized in conjunction with CAMPRO (Campus Dakwah Project) 2010. As the name suggests, the workshop was based on leadership skills of Sultan Muhammad al-Fateh whose story of taking Constantinople (now Istanbul) from the Christians back in1453M was very well-known. Ustaz Muhammad Syaari Abd Rahman conducted the one-day session from 9.00 am - 4.30 pm. The writer of the book "Kuasa Kepimpinan al-Fateh", he splendidly conducted the 3 sessions (the fourth: resolution was unable to be completed due to time constraint) with his powerful energy and charisma. 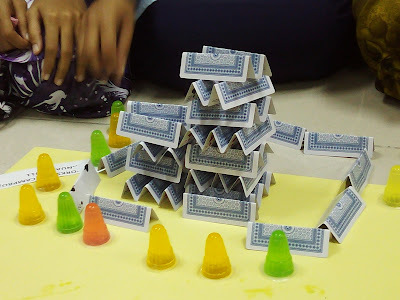 It was a time that will always be remembered in the history of the participants' lives, insya-Allah. The only male group - Basilica, fire!! All in all, it was a great, successful programme. Congratulations to Al-Fateh Workshop committees collectively, who co-organized such an interesting leadership workshop, based on a muslim who was praised by Rasulullah saw himself, 800 years before he was even born. Jazakallahu khairan kathiran (May Allah reward you with the best rewards)! Let's organize more programmes with beautiful objectives like these in the future.